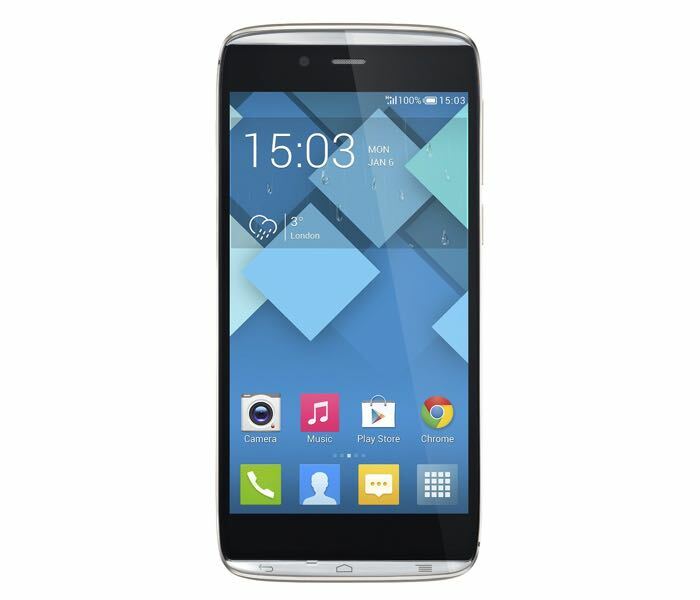 ALCATEL ONETOUCH has launched a new Android smartphone in the UK, the Alcatel Onetouch Idol Alpha, the handset will be sold SIM free through Amazon in the UK. 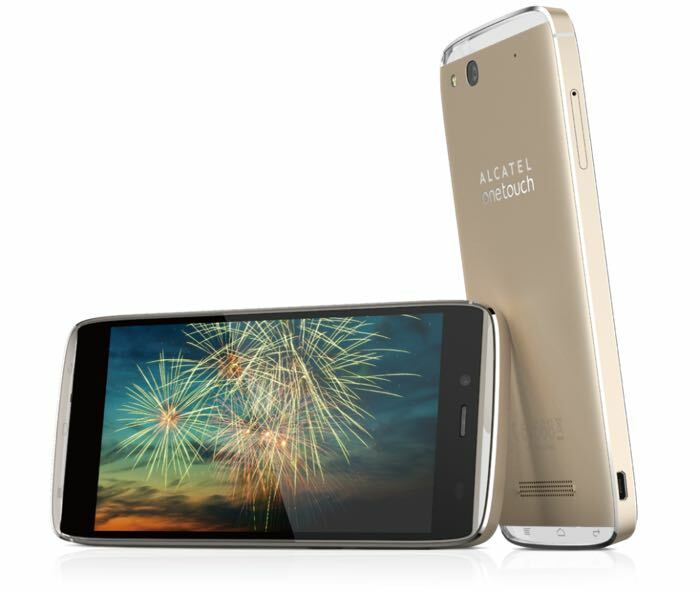 The Alcatel Onetouch Idol Alpha comes with a 4.7 inch HD IPS display with a resolution of 1280 x 720 pixels, the device is powered by a quad core processor with a clock speed of 1.2GHz. Other specifications on the Alcatel Onetouch Idol Alpha include 1GB of RAM and 16GB of built in storage, the handset comes with Android 4.2 Jelly Bean. The Idol Alpha features a 1.3 megapixel front facing camera that is capable of 720p video, plus a rear facing 13 megapixel camera with an LED flash, face detection, HDR, touch focus, panorama and burst mode, it can record full HD video in 1080p. The handset also comes with 801.11 b/g/n WiFi, WiFi Direct, DLNA, A-GPS, Bluetooth 4.0 HSPA and a 2000 mAh battery that will give you up to 20 hours of talk time on 2G and 10 hours of talk time on 3G. The Alcatel Onetouch Idol Alpha will be sold through Amazon in the UK and the handset will retail for £284.88 including taxes, you can find out more details over at Alcatel at the link below.